Greenpeace discussed a beach cleanup in the Philippines. The hosts discussed drilling permits in the Atlantic Ocean. Kate Melges shares her favorite memories of life on board. 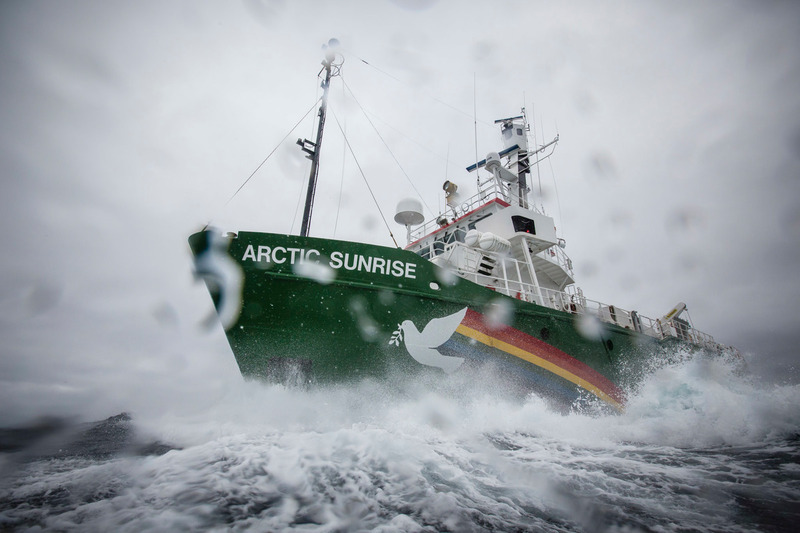 Greenpeace hosted this Access Live event aboard their ship The Arctic Sunrise. Kate Melges, Oceans Campaigner, and Lisa Ramsden, Ships Coordinator, were the special guests on this event. They focused on the growing concern of plastic waste in the oceans, how this is affecting marine life and the launch of Greenpeace’s campaign against single-use plastics. The organization is trying to hold corporations accountable for changing their approach to packaging and is using the tour to help supporters learn how they can get involved.